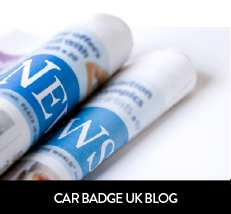 Prices Car Badge UK reserve the right to change prices listed on this website at anytime and without notice. 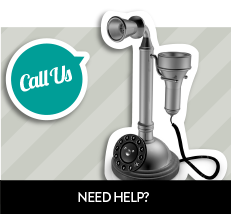 Placing a bespoke order with us does not constitute our acceptance of the order. Acceptance is only granted when the order has been confirmed (by email or in writing) by us with an invoice. We reserve the right to decline acceptance of any order. 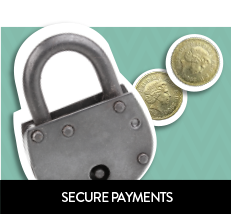 Payments can be made by bacs or cheque using the details on your invoice. 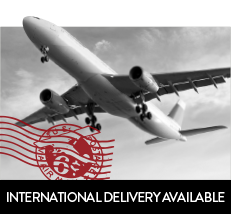 Alternativley payments can be made by card (Visa, Mastercard, Delta) or Paypal. Please note, that payments made by credit card or paypal will be subject to a 2.5% surcharge. Debit cards are not subject to any further charges. We reserve the right to pass on your content to our partners listed on the site for purposes of marketing. By submitting your information you also allow our partners to contact you for marketing purposes and for special offers and promotions. 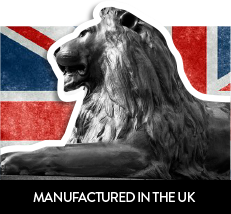 The full name of our company is Car Badge UK Limited. We are based in The Apex, 2 Sheriffs Orchard, Coventry, CV1 3PP.